Throughout October, Victoria celebrates the contribution of its one million seniors aged 60 years and older during Victorian Seniors Festival. The Victorian Government initiative will see more than 1500 events and activities held across the state. 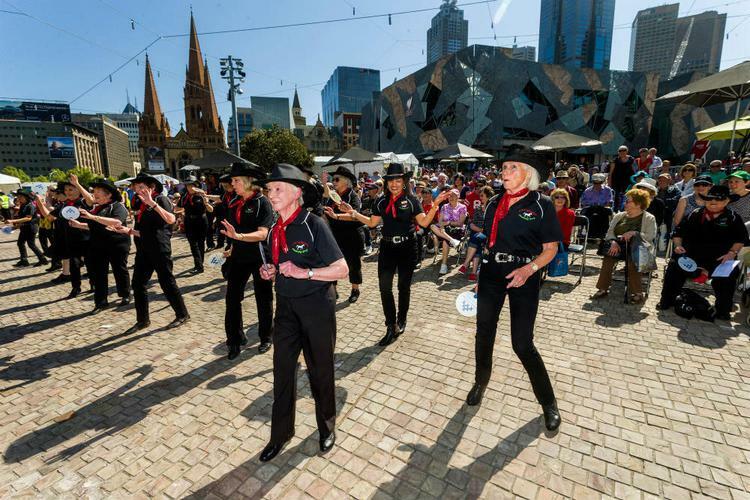 Now in its 34th year, the Festival will provide a strong mix of social, cultural and educational events for older Victorians who represent almost 20 per cent of the state’s total population. “The 2016 Festival will provide an opportunity for older Victorians to participate in an array of social, cultural and fun activities – celebrating the contribution they make to our communities,” says Victorian Minister for Housing, Disability and Ageing Martin Foley. Under the theme ‘Diversity – expressed creatively in many ways’ this year’s program features entertainment, activities including sport, the arts and concerts such as the Festival Big Band Dance, food tours, information and skills sessions. The Festival also provides opportunities for older people to come and try new or old activities such as bowls, tennis, technology, dance and more. Events are free or low-cost and free public transport will be available for Seniors Card holders during the Festival’s first week until 9 October.